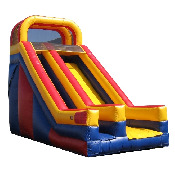 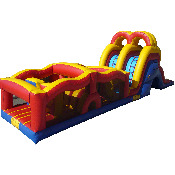 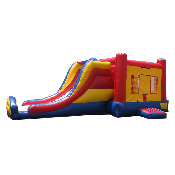 This awesome inflatable unit consists of a 20' obstacle portion along with a 24' long slide. 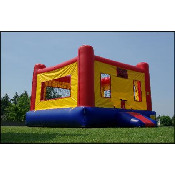 This unit has it all- physical activity, competition and excitment. 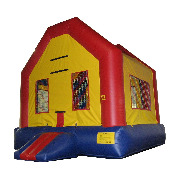 Note: Quotes are not guaranteed and are subject to availability.